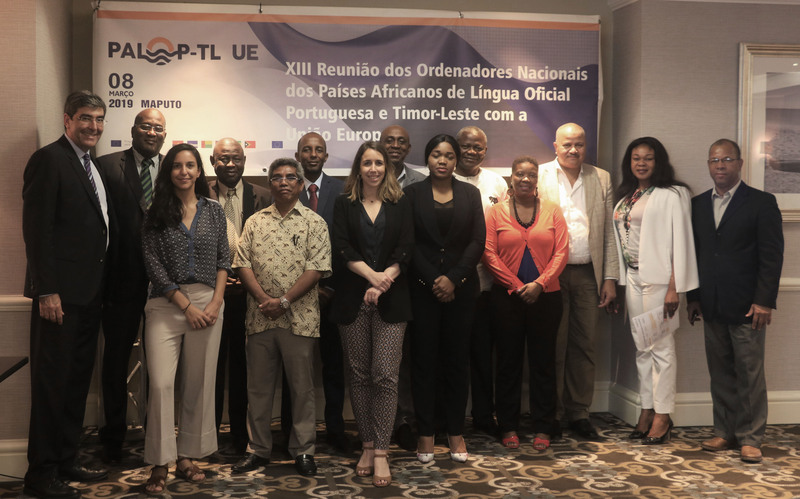 The XIII Meeting of Ministers, National Authorizing Officers (RON) of the Portuguese-speaking African Countries and Timor-Leste (PALOP-TL) with the European Union (EU), was held last March 8 in the Mozambican capital. 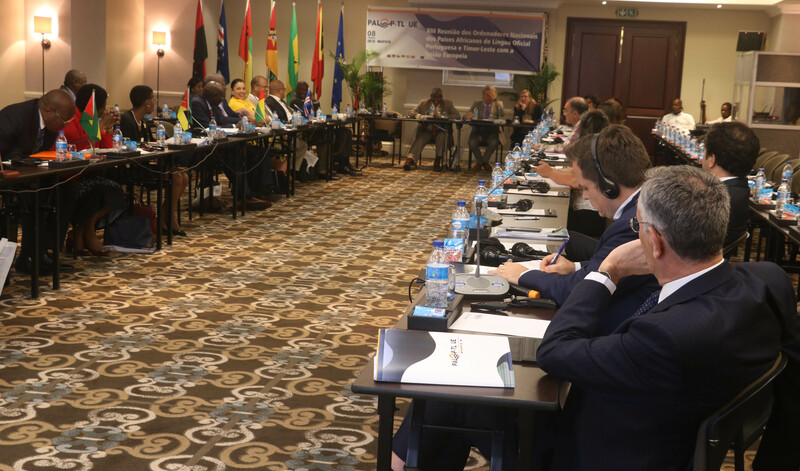 The participants undertook to continue to contribute to the deepening of the partnership between the countries and the EU, namely concerning the formulation of public policies. The strengthening of the collaboration between the partners on the international agenda and multilateralism were also commitments made during this meeting. PROCULTURA, which aims to strengthen the technical knowledge of specialized human resources, intending to create employment in the culture sector and greater access to cultural products in the PALOP-TL universe. This project has as direct beneficiaries, educational institutions, students of secondary and higher education, creators and professionals leaders in the cultural sectors - with particular attention for women - as well as diverse operators in the fields of music, performing arts and literature, educators, teachers, among others. PRO PALOP ISC (Phase II) with a three year implementation period (2019-21), the project aims to implement reforms in the public finance sector of these countries. 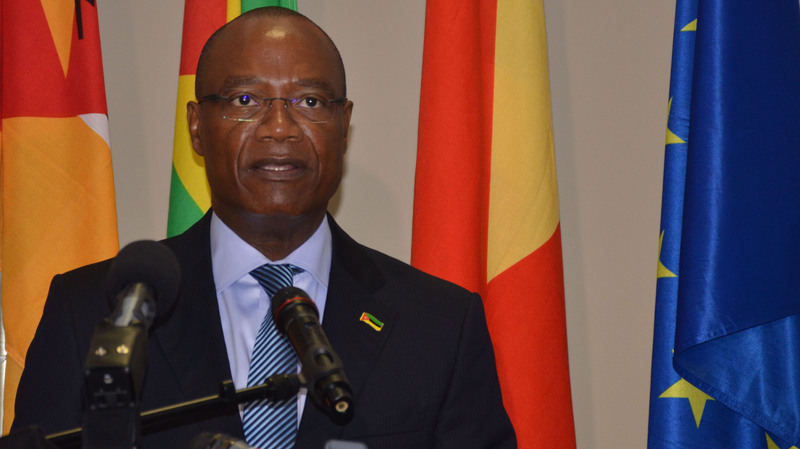 Attention will continue to be focused on the management systems consolidation in the sector, through the training of budget executives, supreme control institutions and, finally, of the various parliaments and civil society organizations. On March 7, during the Technical Meeting that preceded the RON, CESO made a presentation on the progress of the implementation of the Technical Assistance to the Coordination of the PALOP-TL Cooperation Program with the EU and, also, about diferent proposals for a new partnership between the parties in the post 2020 period. 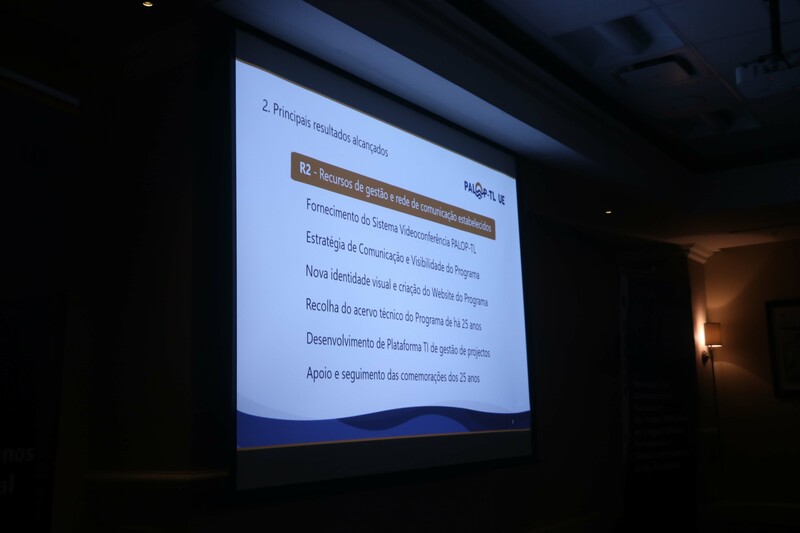 Also on the sidelines of the RON, a training session was organized for the heads of the Offices / Services of the National Authorizing Officers on the project management platform developed for intranet use, with access through the website https://paloptl.eu/en/. 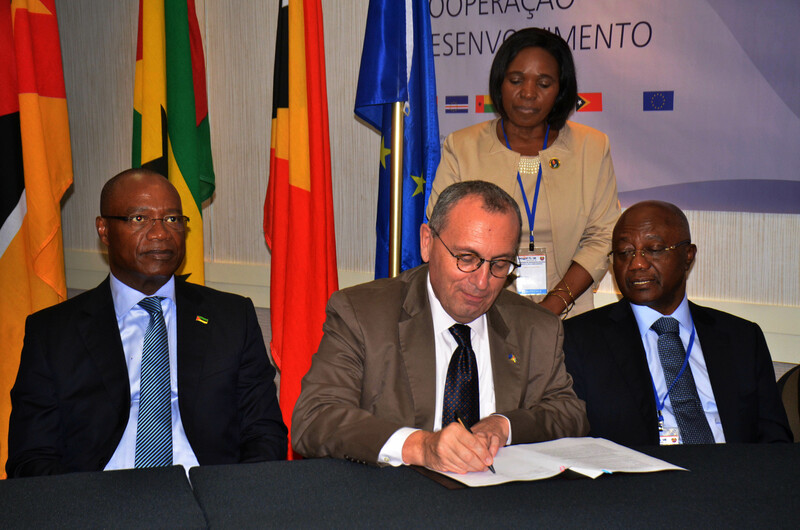 Cooperation between PALOP-TL countries with the European Union has been in force for more than 27 years and is part of the global partnership between the Group of African Caribbean and Pacific (ACP) countries and the European Union established by the Cotonou Agreement . 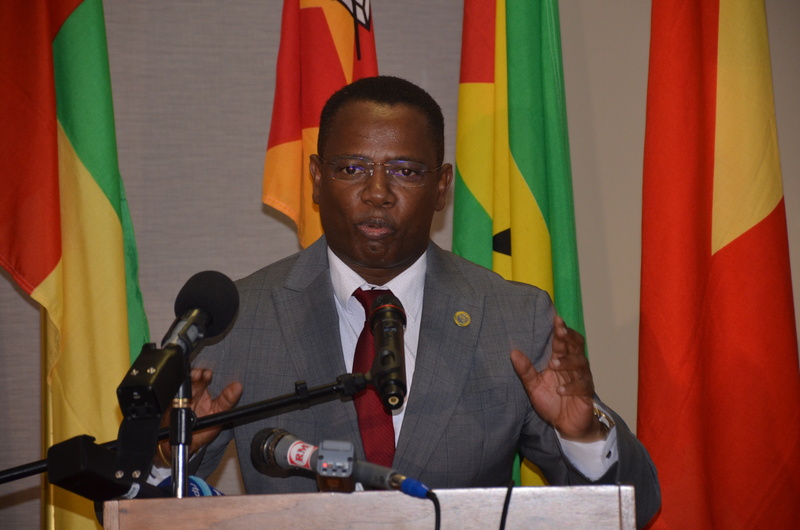 It aims to support the development efforts of this group of 6 countries, with a common historical-cultural, institutional and linguistic matrix, in strengthening cooperation in areas of mutual interest, by identifying common solutions, promoting the exchange of knowledge, experiences and the dissemination of good practices. 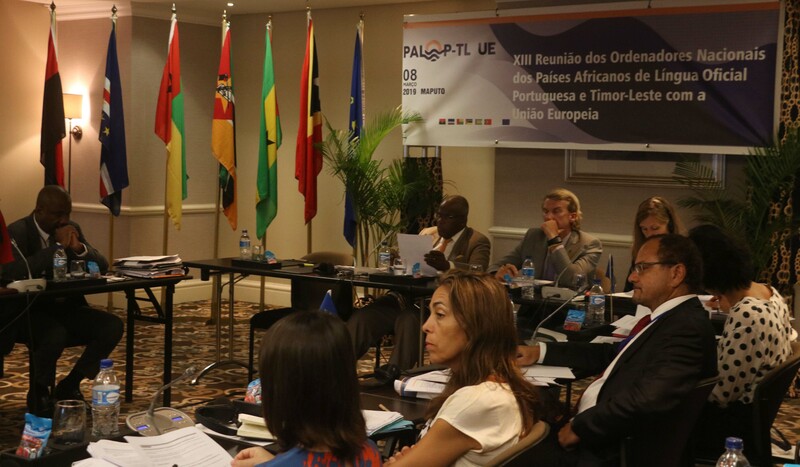 The Technical Assistance to the Coordination of the PALOP-TL Cooperation Program with the EU was awarded in November 2015 to the Consortium led by CESO. The overall objective of this Technical Assistance is to promote links between the PALOPs, Timor-Leste and the EU, strengthen cooperation and promote knowledge transfer. 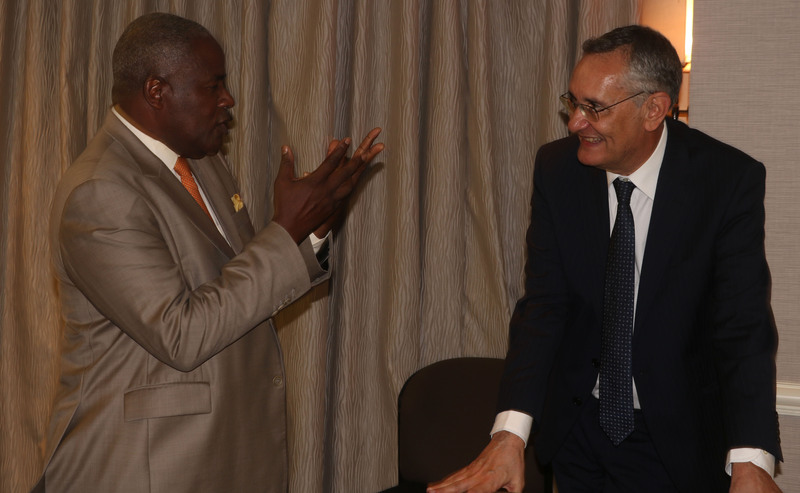 The contract established between CESO, the Delegation of the European Union in Mozambique and the Office of the National Authorizing Authority foresees the duration of the Technical Assistance until May 2019.